Facebook has announced it has removed four pages of US conspiracy theorist Alex Jones for violation of its policy that bans extremist behaviours including hate speech. “Earlier today, we removed four Pages belonging to Alex Jones for repeatedly posting content over the past several days that breaks those Community Standards,” Facebook said on Monday, Xinhua news agency reported. Jones is a notorious conspiracy theorist who claimed the Sandy Hook Elementary School shooting that occurred on December 14, 2012, in Newtown, Connecticut, was a hoax. He denied the shooting, which killed 20 students and six school staff, had never actually occurred, asserting that it was “completely fake”. 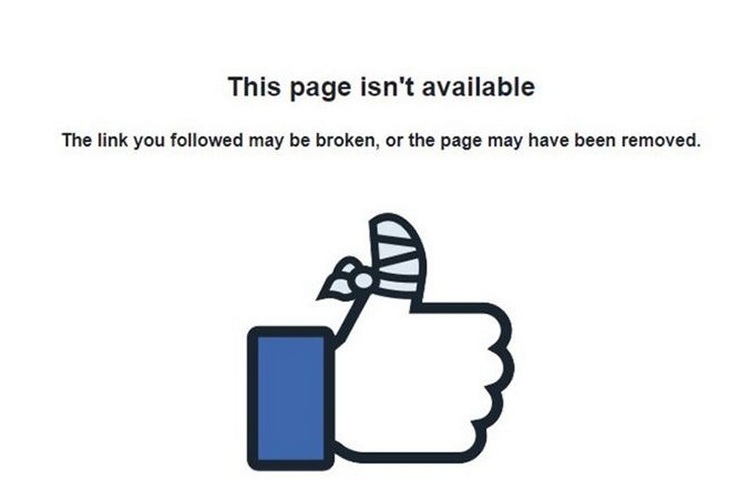 Those pages broke Facebook’s graphic violence policy, and used “dehumanizing language to describe people who are transgender, Muslims and immigrants, which violates our hate speech policies,” Facebook said. Apple confirmed on Monday that it had taken down five podcasts of Jones’ infamous “The Alex Jones Show,” and a number of other audio streams from his right-wing media platform InfoWars. Apple said Jones’ podcasts that violated its guidelines were removed from its directory “making them no longer searchable or available for download or streaming”.